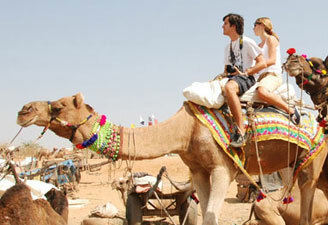 The Pink city of Rajasthan, Jaipur lures many to book Jaipur tour package due to its unmatched cultures and flamboyant history. 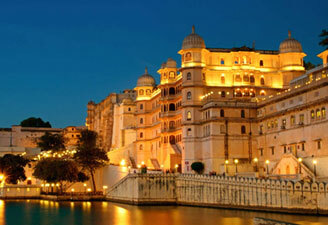 Plan your Jaipur city tour with us. 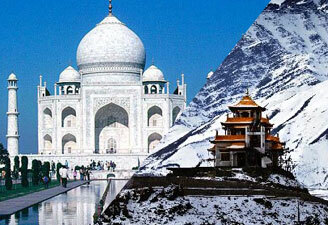 Contact our team of travel experts to grab the best Jaipur holiday packages which can be customized as per your needs. 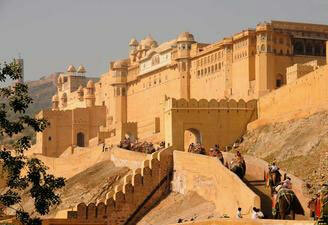 Jaipur tourism booms with numerous historical wonders like Amber Fort, City Palace, Hawa Mahal, etc. 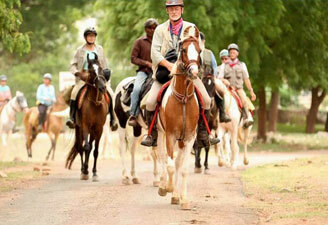 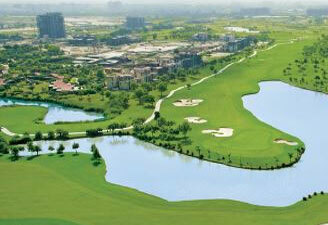 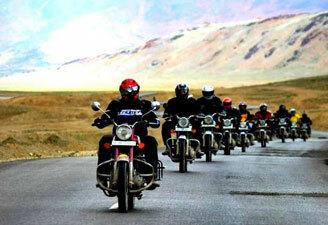 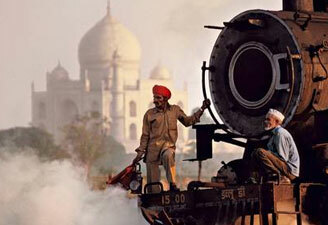 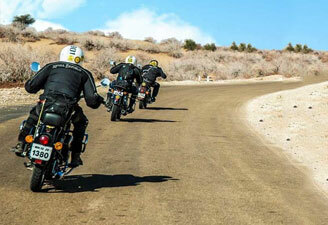 Our Jaipur trip package covers all major attractions of the city. 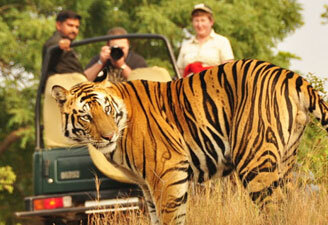 We have special Jaipur tour package for couple apart from Jaipur sightseeing tour for family vacationers.